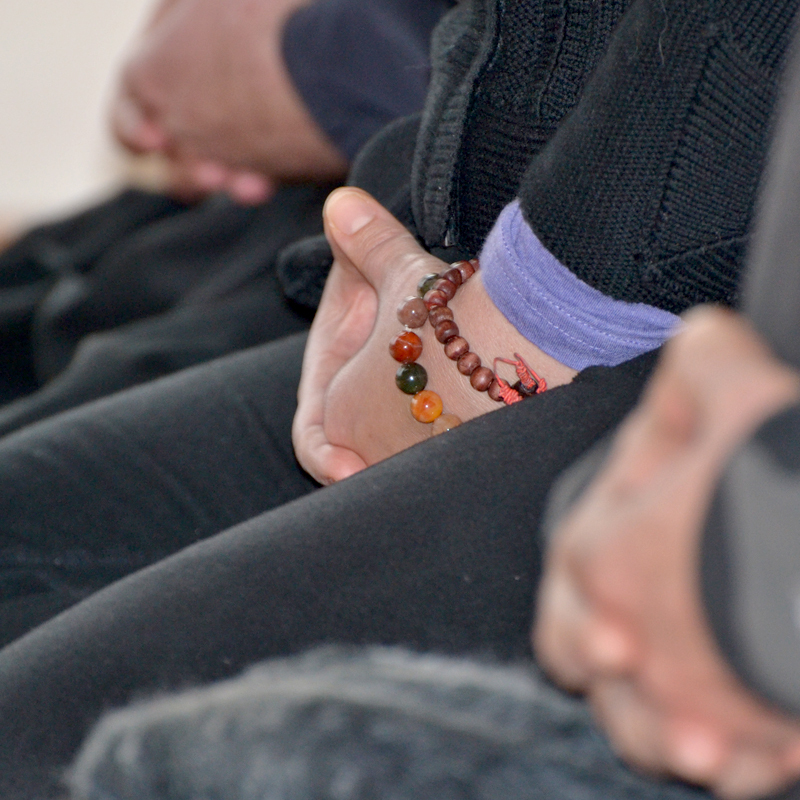 There are many ways to be involved with the Sangha. The Practice Plan is a program periodically offered to PSZC members to help you define, stick to, and deepen your practice. Accountability and support can make so much difference. Long distance participation is also possible! 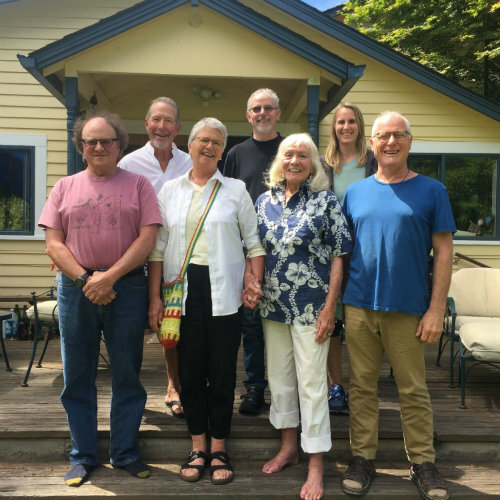 The Zen Center periodically holds a year-long class in preparation for taking Buddhist precepts – a formal commitment to the Zen path. To be eligible, preceptors serve in a variety of officer roles in Zendo services (shoji, jikijitsu, etc). If you are interested or curious please contact Koshin to talk further. 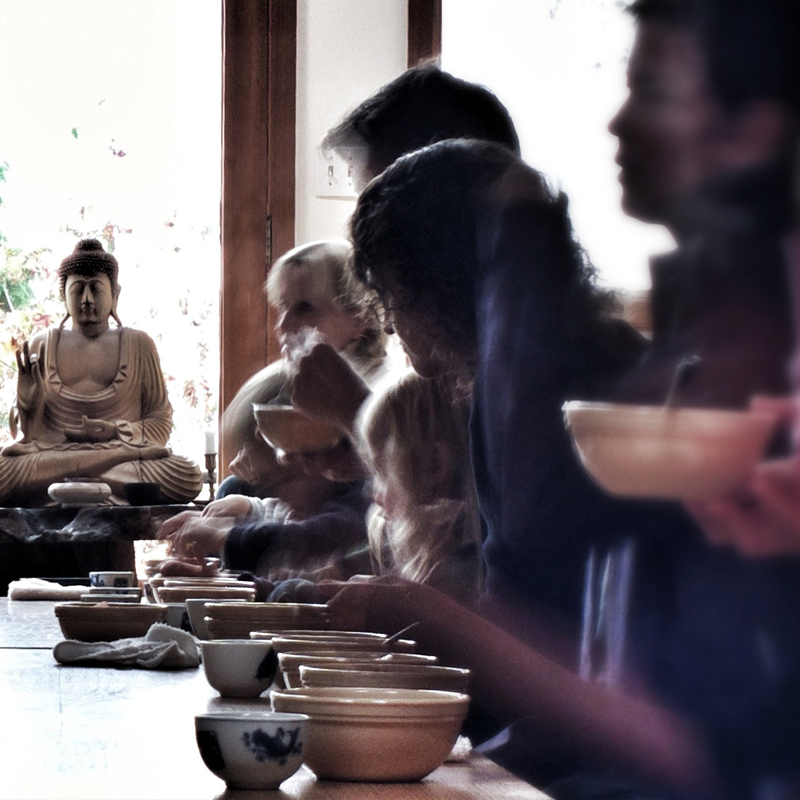 Zen Stories is a section of the website where preceptors and teachers share their reflections on practice and life. PSZC volunteers serve a meal the Methodist Church on the second Monday of each month for around 22-32 people as part of their commitment to the Inter-Faith Council for the Homeless (IFCH). We need help to make this happen. Here is a link to a sheet on the internet we use to coordinate the dinners. It tells the date of the next dinner and what the main dish will be. There are also suggestions for other food that would go well with the main dish, and other suggestions are welcome. 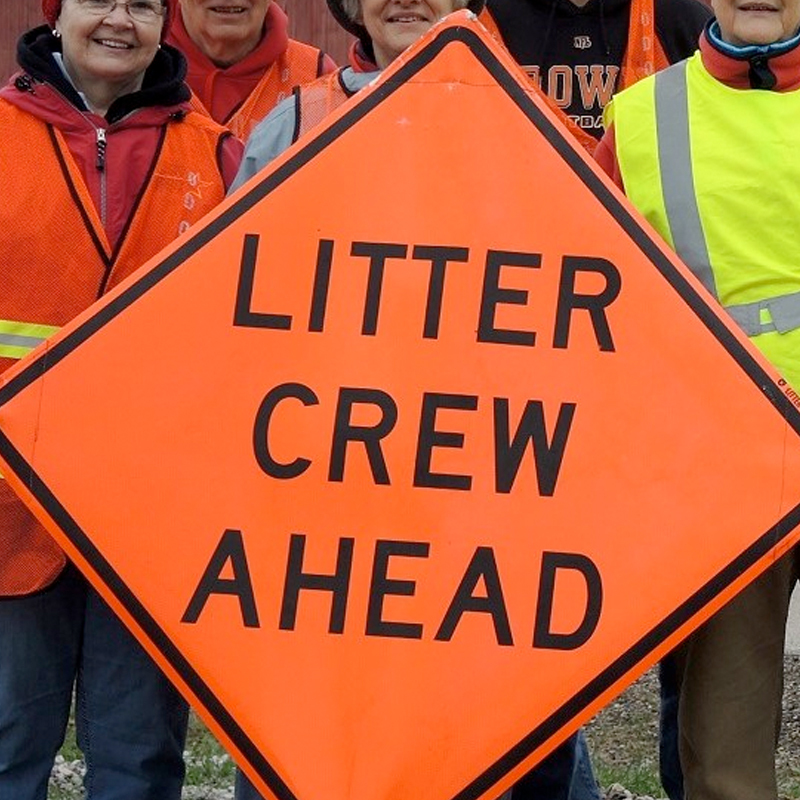 Puget Sound Zen Center has adopted Cove Rd from 129th Lane SW to Vashon Hwy SW.
We are committed to keep this section of road clear of trash at least twice a year – and we always need help. Volunteers must complete the Individual Participant Release Form and watch the Safety Video. Per King County rules, no minors are allowed. Email completed forms or drop them off at the Zendo in the Zen Trash envelope hung on the bulletin board. There are opportunities to create your own interest group.